I Love Christmas At Enchanted Kingdom! Welcome To The New And Improved Fersal Hotel – Filipino Hospitality Made Even Better! Yahoo! the premier digital media company together with co-presenter Globe Telecom, recently launched the fun, family-friendly online treasure hunt Purple Hunt 3.0 Family Edition, giving participants a chance to win a Presidio condominium unit at Lakefront from Camella Condo Homes. 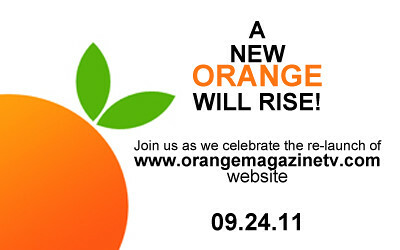 OrangeMagazineTV will be re-launching its official website this coming September 24, Saturday. 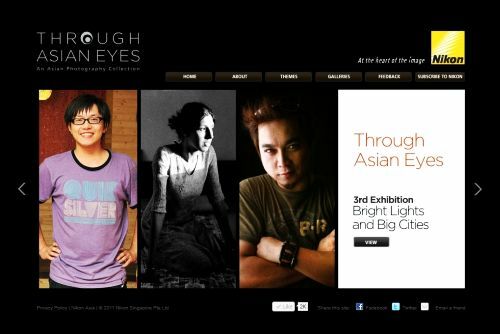 And we are inviting our fellow bloggers to join us with our simple celebration. 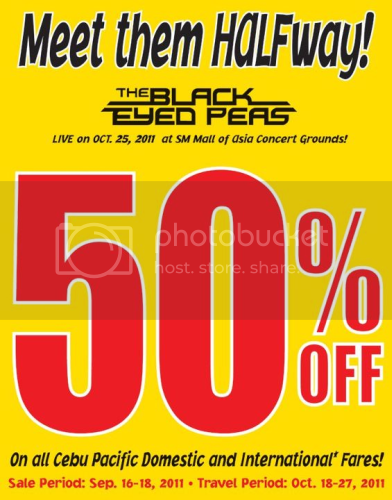 Cebu Pacific Seat Sale for Black Eyed Peas LIVE in Manila Concert – Meet them HALFway! UNTIL Sunday only! 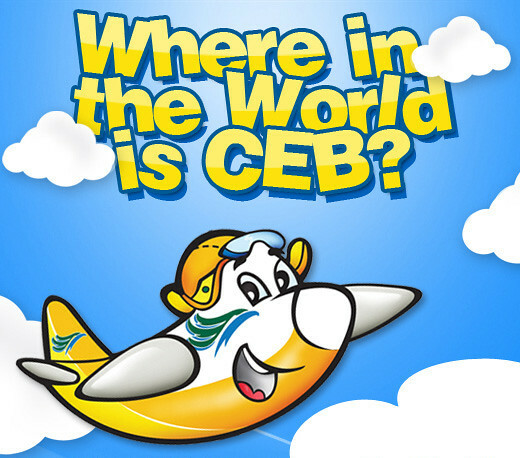 Cebu Pacific Is Giving Away FREE Trips To Any Destination Of Your Choice! 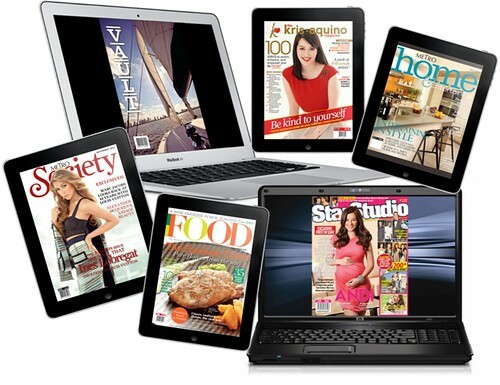 Orange Magazine TV Recommends Our Top 6 Blogsites!